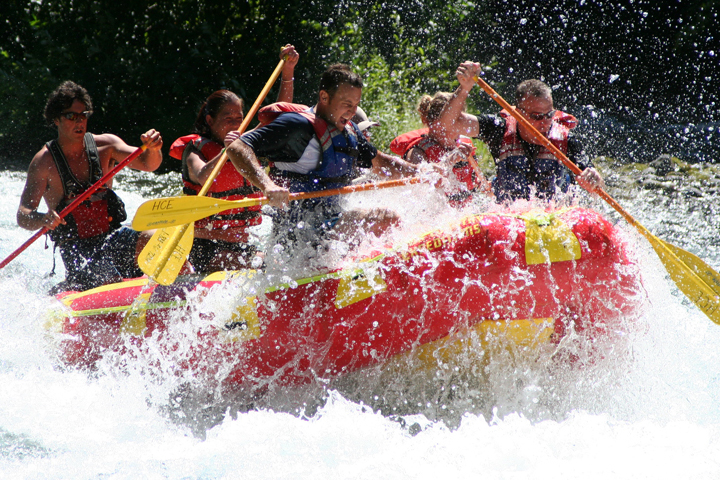 Join us for our 2019 Rafting season! We are very thrilled to what is sure to be one of the best river seasons in years. This amazing snow pack is sure make it a memorable & exciting spring / summer on our Oregon rivers. 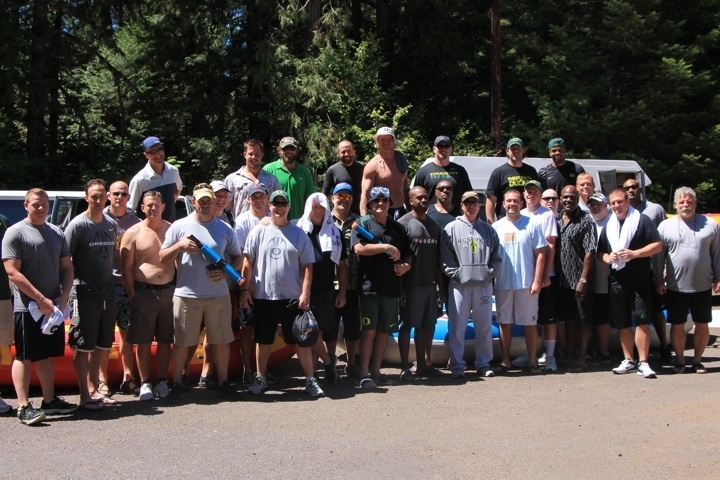 We look forward in being part of your next guided outdoor adventure! 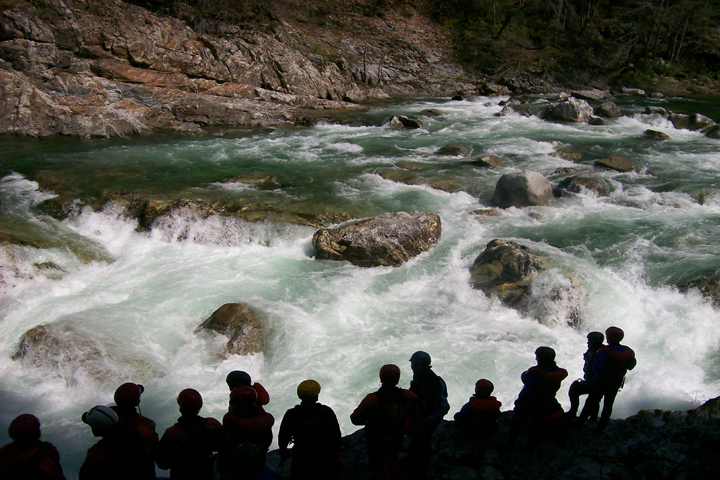 Whitewater guide schools and river training programs are in full preparation mode and now's the perfect time to register. A great opportunity to become part of the exciting world of running rivers. If you are looking to enter the season as a commercial river guide, or you just want to hone in on your skills to gain a keen understanding of boat navigation... these courses are the key. This is also the perfect time to schedule a whitewater rafting adventure for your school outings, corporate trips or sports teams! 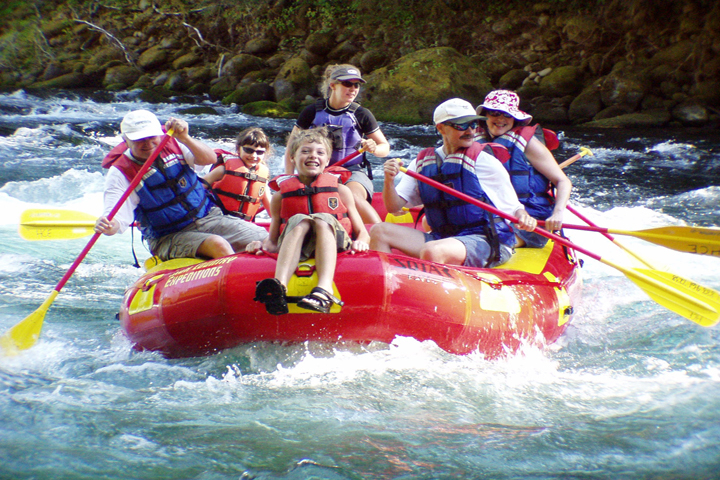 We offer unique family rafting adventures that are sure to be the highlight of a wonderful summer vacation or family reunion. We are taking reservations for this season now, so don't wait! This will ensure you get the trip and date that you want. 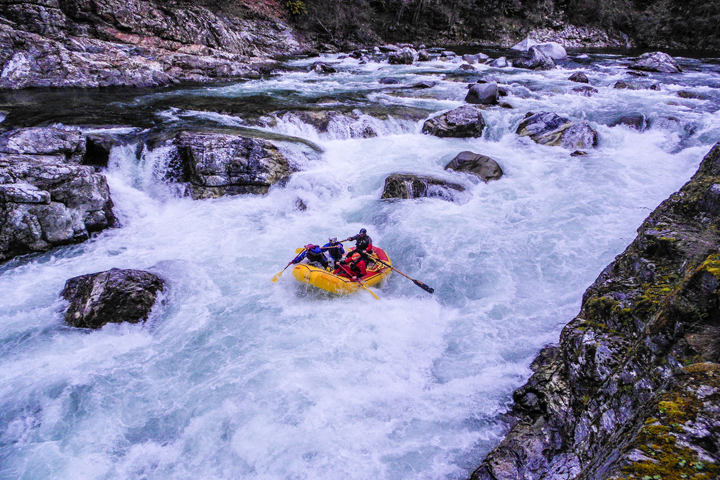 We invite you to come join us on some of Oregon's legendary spectacular rivers. 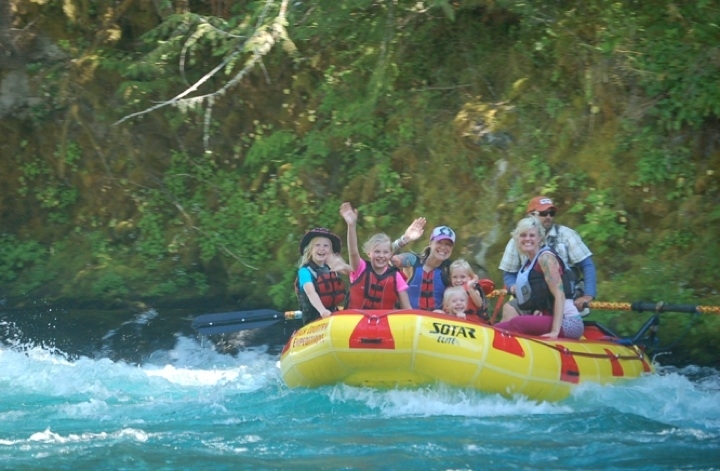 The McKenzie River and the North Umpqua River offer some of the most pristine and exciting river rafting trips in Oregon that are perfect for all members of the family. 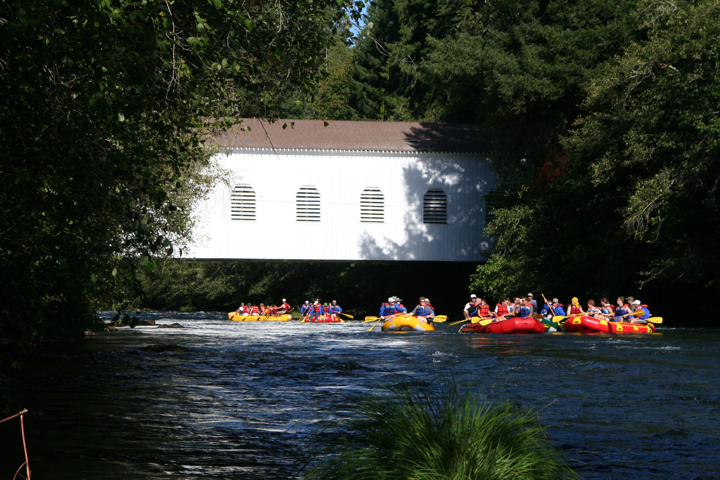 The Upper Klamath River offers the most exciting and continuous class 4 summertime whitewater rafting in Oregon and California. 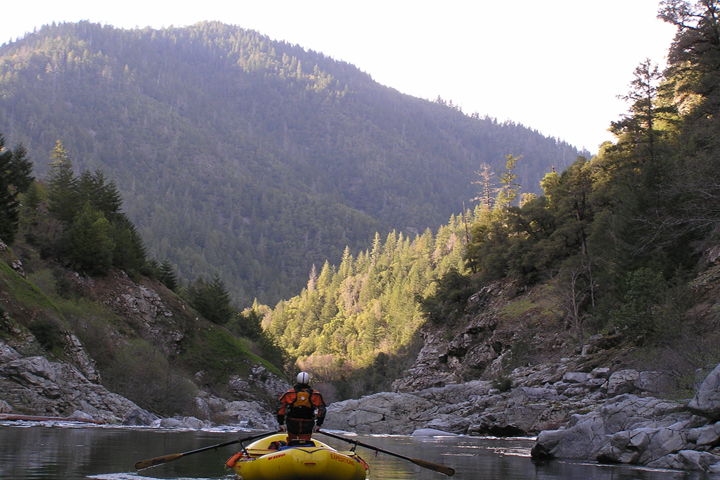 Come join us for 2 hours, 1 day or 2 days on some of the most memorable and astounding river adventures in the country.